I've been eating a lot of pizza and playing Punch Out, which I am terrible at. Terrible at Punch Out, I'm pretty good at eating pizza. Seriously, it took me DAYS to beat Great Tiger - how pathetic is that? Whatever... HEY! 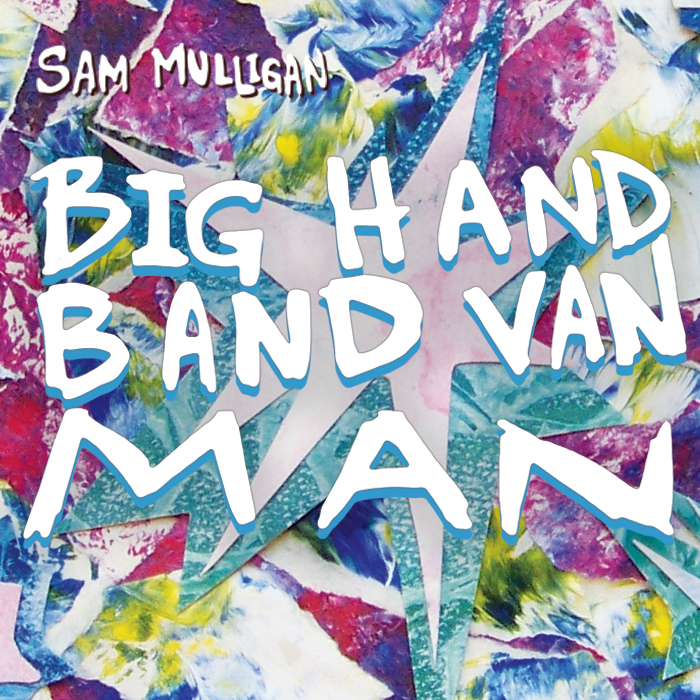 Thanks for downloading "Big Hand Band Van Man", coming to the PA's Lounge show, and especially thanks for all the donations, YOU ARE AWESOME! It feels good to have the EP out, and to finally be working on new music again. I'm especially excited about a new song called, "Shark Party", that I'm putting together, because I love sharks. Sharks are rad, and they love to party, so it seemed like I should write a song about it. That's it for now, see you soon!